We are adding to our site the list of mayors and biographies. The list will be available in the following weeks. Since the City’s founding in 1836, the City of Bridgeport had Dynamic mayors. Isaac Sherman was the first Mayor of Bridgeport, and mayors have continued to create and mold the City into today’s Bridgeport. In 1875, P.T. 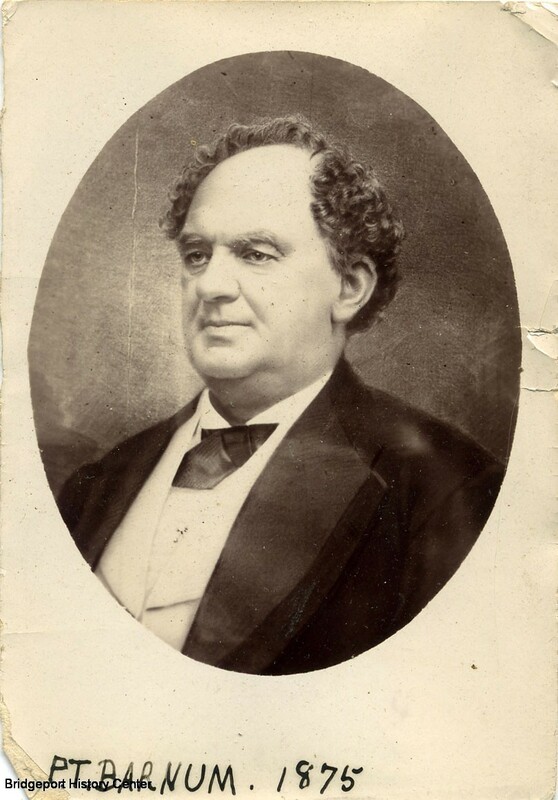 Barnum served as the Mayor of Bridgeport, a one year term in the 19th century. In his short term, P.T. Barnum worked against poverty, alcohol abuse and installed better lighting in the streets. His mayoral term was over in 1876. The Mayors continue to work for a better Bridgeport, and the legacy lives on. At this site, you will find a complete list with photographs and biographies of all of the Mayors of Bridgeport from the city’s founding in 1836 to the present.